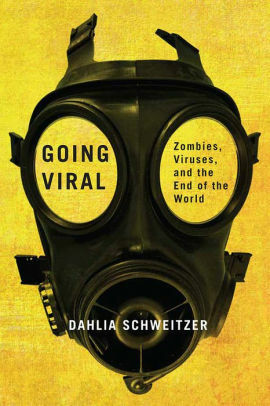 Going Viral: Zombies, Viruses, and the End of the World by Dahlia Schweitzer is a highly recommended interesting examination of pop culture - specifically why we are obsessed with outbreak narratives and the influence this has on our culture. There is no doubt about the fact that we fear viruses. Simply a mention of Ebola in the news and public panic rises. Simultaneously, we are also obsessed with postapocalyptic stories, dystopian narratives, and, well, zombies. Going Viral endeavors to come to an understanding about why we fear the things we do, and how our base fears are fed by film and television. "The outbreak narrative has become a parable for our fears, evolving to depict our horrors of contagion, of the world, of monsters, and of becoming monsters. It is a template that adapts with changing cultural and social anxieties, as well as a guidepost that tells us where we are going and where we have been." 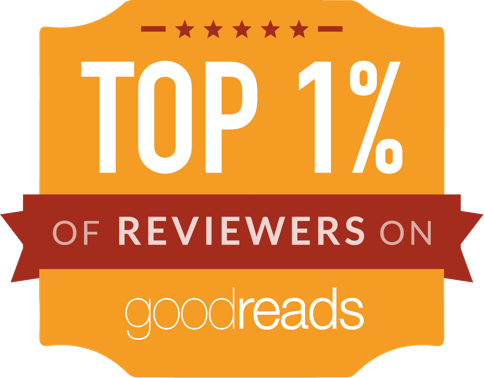 As a long time book reviewer I know that novels featuring viruses and/or zombies have become prolific in the last several years and doubtless this is due to an increasing clamor for these stories. Schweitzer looks at news sources writing stories about the latest outbreak of H1N1, or SARS, or Marburg, or Ebola - the list can go on - and how these stories play on our fears, passing along correct and incorrect information. Add to the fray TV shows and movies that feature our feared scenarios (28 Days Later, 24, The Walking Dead, I Am Legend, The X Files, World War Z, etc.) and it appears that we are anxious and obsessed. Schweitzer ultimately raises the question about who profits from the fear and paranoia. Chapter 1 deals with the outbreak narrative in films. Chapter 2 is about the globalization of the outbreak scenario, the porousness of national boundaries, and fears of government conspiracies and/or mismanagement. Chapter 3 looks at how our fears of terrorism and corporate greed influence plots. Chapter 4 covers the postapocalyptic stories, where populations have been decimated due to factors like a pandemic disease, etc. This is where the zombies come in. Going Viral includes chapter notes and an index. Basically this is a scholarly examination of a current pop culture trend and the reasons behind it. It is also a class that Schweitzer teaches. 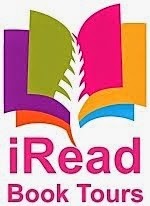 (Check out the syllabus at Rutgers University Press.) While occasionally veering into the political, where her views are clearly stated, this is an interesting examination of why we are so obsessed with viral outbreaks, zombies, and the end of the world. Admittedly, I will no longer accept review copies of books featuring zombies without a long careful examination of why that new book would be unique and worth my time, however, I do enjoy a good post-apocalyptic dystopian end of civilization novel. Disclosure: My review copy was courtesy of Rutgers University Press.